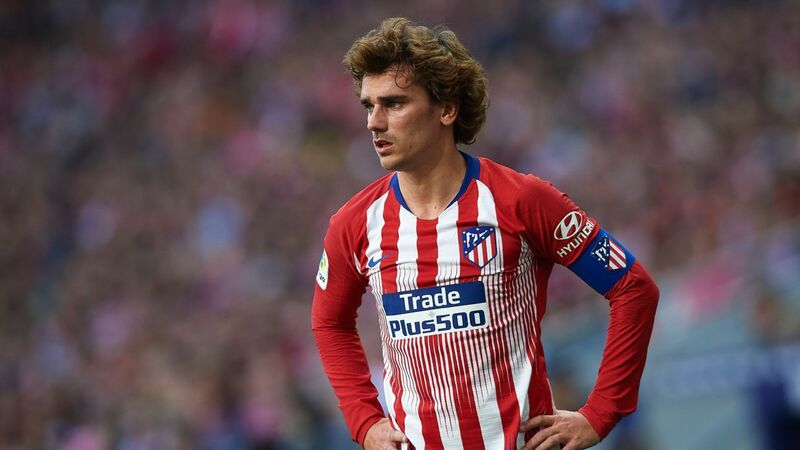 Chinese conglomerate Wanda Group is to invest 45 million euros to take a 20 percent share in La Liga club Atletico Madrid. The move is part of a push by Wanda's billionaire owner, Wang Jianlin, to grow football in China, while Atletico are seeking to help promote their brand globally as well as to shore up their financial position. 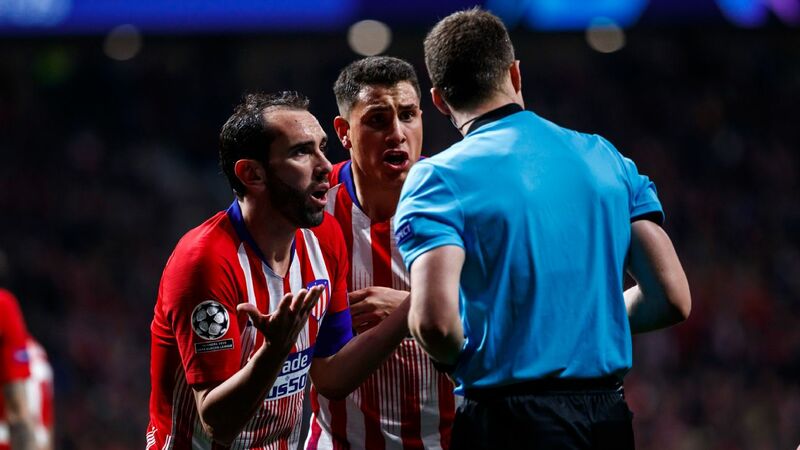 Atletico won the Spanish league title and reached the Champions League final last season, but still finished the campaign with reported debts of 540 million euros, and were coming under extra pressure due to new La Liga financial regulations. The Wanda deal was announced at a news conference in Beijing on Wednesday attended by Wang, Atletico chief executive Miguel Angel Gil Marin and club president Enrique Cerezo. "We are delighted with the possibility of contributing to the growth of Atletico de Madrid with its solid fan base and a brand that is rapidly expanding internationally," Wang said at the event. "We will also rely on their great experience in the training area, which will no doubt be very useful for the growth of grassroots football in China." Gil Marin hailed the partnership as an important step for the club on a number of levels. "This is a major step for the club in its efforts to build a leading global brand that will provide the financial resources to remain competitive in Europe and provide riveting experiences for our fans," he said. A club statement on the Atletico official website gave more details on the financial side of the agreement. 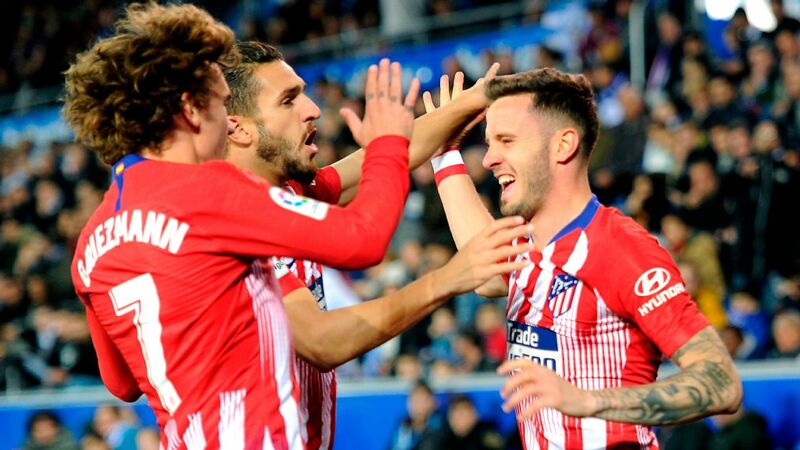 "Wanda Group's capital contribution in the club will allow Atletico Madrid to significantly shore up its balance sheet, as well as accelerate the growth of its brand globally," the statement said. "Both parties have agreed that the transaction will be implemented through a rights issue, in which all of the cash provided by the Wanda Group will be injected in the club, thus benefiting all existing shareholders. "To this end, the Wanda Group has committed to subscribe a number of shares representing, after completion of the capital increase proposed which the club's board of directors will immediately submit to the General Shareholders' Meeting, a 20 percent equity share of Club Atletico Madrid, through a 45 million-euro investment." Atletico Madrid have been struggling financially despite their on-field success. While the team has achieved great success on the field under coach Diego Simeone through recent seasons, the stewardship of Cerezo, who currently owns 20 percent of club shares, and Gil Marin, who owns 52 percent, has long been criticised by both Colchoneros supporters' groups and the Spanish courts. The former told Radio Marca that this was not a first step towards a final sale of the club, and that neither he nor his long-term associate were benefiting financially from the deal. "To be part of Wanda, one of the biggest global businesses in nearly everything it is involved in, is a dream," Cerezo said. 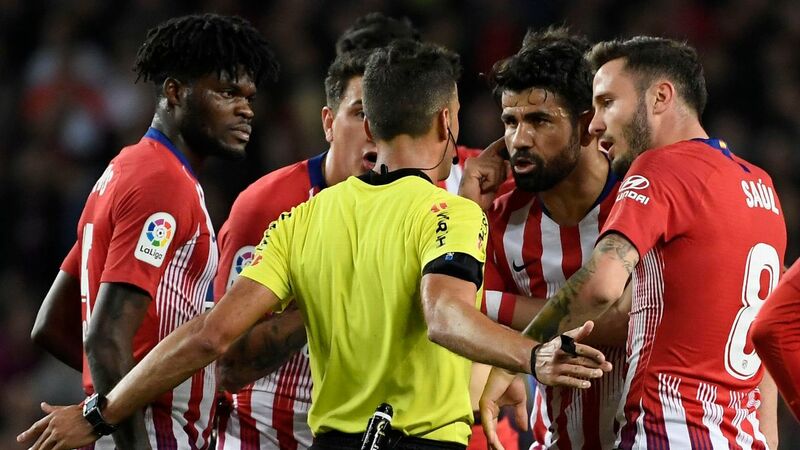 "Wang Jianlin does not come with the mentality of controlling or buying 100 percent of Atletico. 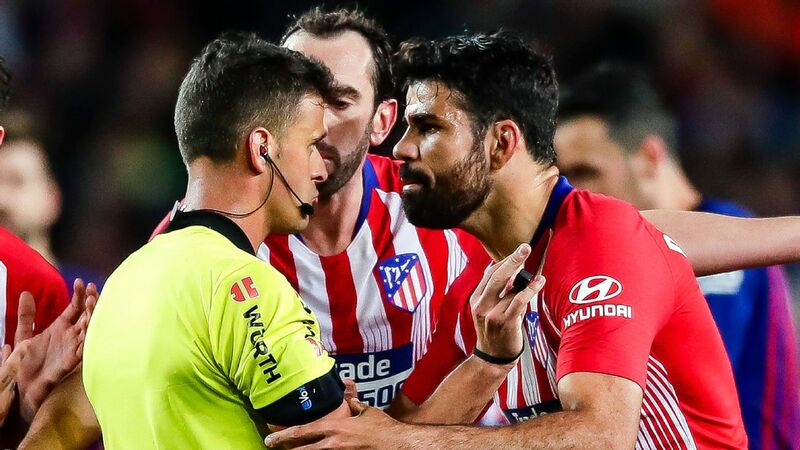 "He does not want to take charge of the club, he is just concerned about pushing Atletico's academies in China and in Madrid. Not one cent nor one euro from Wang Jianlin is going to Cerezo or Gil Marin. The money is for Atletico's accounts, for the day to day running of the club." 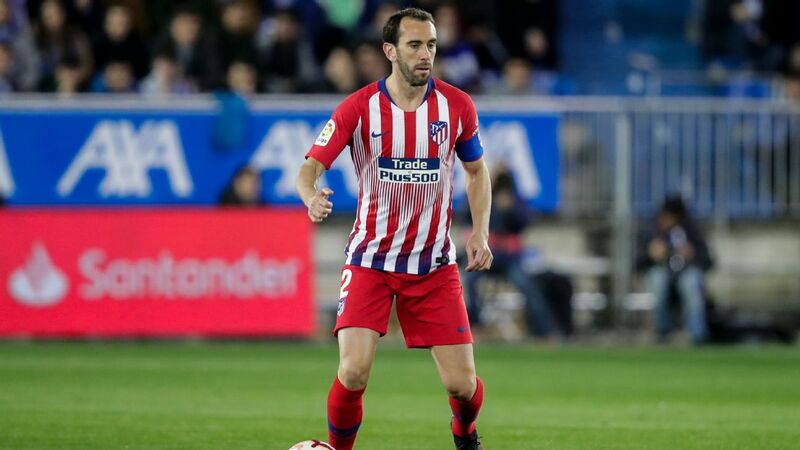 The move will apparently see Atletico construct academies in China, and also build a base in Madrid where young Chinese players can be developed. Wang was quoted in El Pais as saying he hoped this would eventually see Chinese youngsters breaking through at European clubs. "I have invested a lot of money in this," he said. "My hope is that the Chinese kids can play games in the European leagues. That would be phenomenal for China." Wanda has also reached agreements with other La Liga clubs Valencia and Villarreal around the development of young Chinese talent. His links with Valencia led him to be seen as a potential buyer of the club, before Singapore entrepreneur Peter Lim took charge in late 2014.